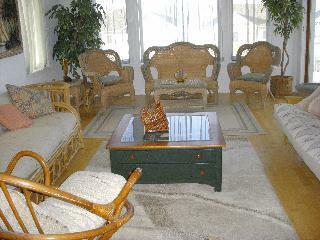 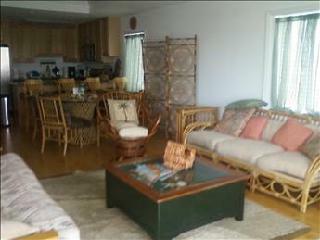 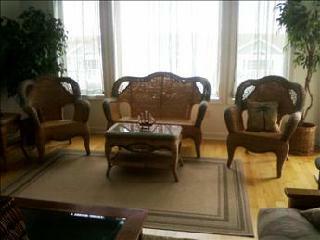 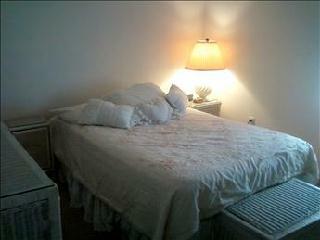 MARINA BAY CONDOS at 4901 SUSQUEHANNA AVENUE - # 309 - Beautiful 3 bedroom, two bath vacation home with bay views! 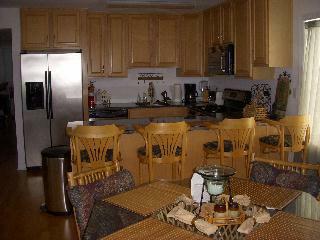 New home offers full kitchen, central a/c, washer/dryer, balcony, large pool and sundeck, outside shower, internet access, elevator and two car off street parking. 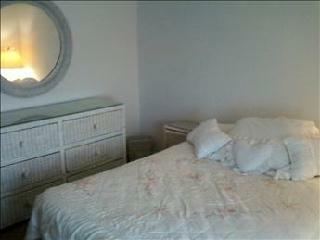 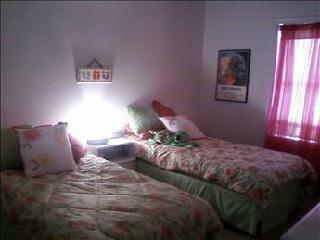 Sleeps 8, king bed, full, 2 twin, futon sleeper and aero bed.